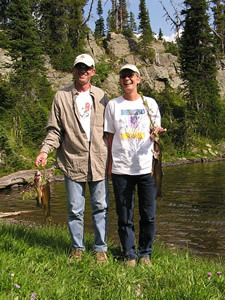 Swan Mountain Outfitters offers you the best Montana back-country fishing trip experience. 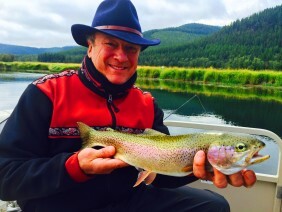 Our popular 5 or 6 day Montana fly fishing pack trips on horseback are designed to allow anglers to access the remote mountain lakes of the famed Bob Marshall Wilderness Complex. We operate our guided fishing trips in the Bob Marshall out of our wilderness upper camp, which sits on the edge of the Bob Marshall Wilderness. 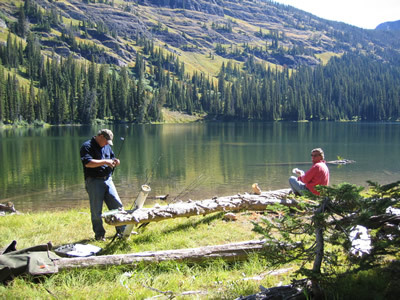 The strategic location of our camp allows us to venture out in a different direction each day to enjoy Montana fly fishing at its best. 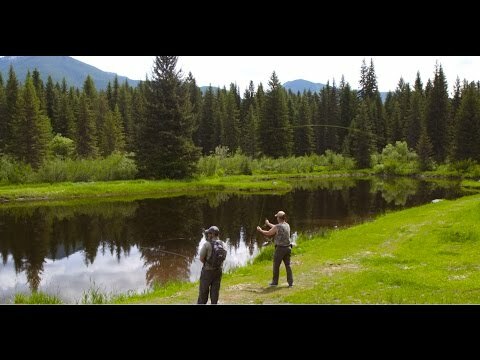 The fly fishing in Montana is world renowned. 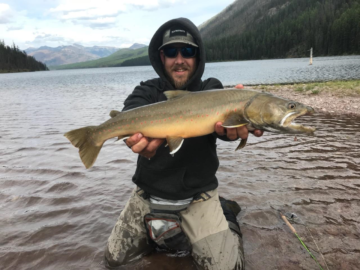 No area showcases the features that make Montana fly fishing simply the best, better than the Bob where the size and quantity of the Westslope Cutthroat Trout are truly second to none. After a full day of fishing, guests return to the same location each evening. The advantages of this type of non-roving base camp include: hot meals waiting for you, dry and warm accommodations and a good night’s sleep after a full day of activity. 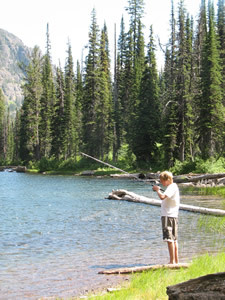 The fact that we don’t have to break down camp each day and move allows our guests to spend more time vacationing during their Montana fishing pack trip. 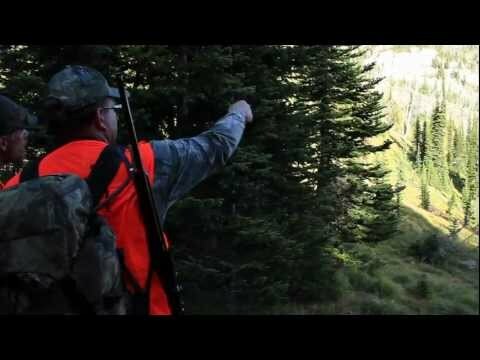 We pride ourselves on our ability to showcase the best of Montana’s authentic back-country wilderness. It takes a full day of riding to get to our upper camp and to get back. 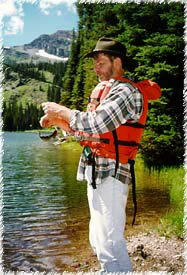 So, in a typical 5-day fly fishing pack trip in the Bob Marshall, anglers can expect to get in 3 full days of fishing. 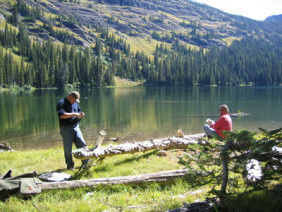 We also have the flexibility to customize our Montana guided fishing trips by allowing guests to stay for longer periods, do drop camp trips into the Palisades or Little Salmon drainage or combine one of our Swan River fishing float trips with their back-country fishing pack trip to get the best full fishing experience.